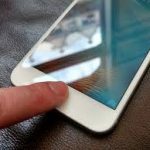 While biometrics are constantly being applied to new uses, and new modalities and methods are being introduced, identifying criminals through latent fingerprints is still one of the most important uses of the technology. 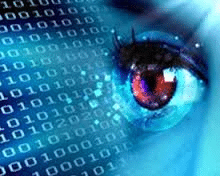 The people using those systems are mostly local and state level law enforcement officers, and their use of biometrics mostly takes place without the fanfare or public controversy sometimes associated with the technology. 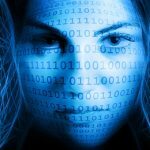 Gemalto provides facial and iris recognition technology to the local and state law enforcement market, but its main products are fingerprint systems, which are increasingly moving to ABIS systems to accommodate limited and future uses of other modalities, Amy McKeown, North American Marketing Manager for Gemalto/Cogent told Biometric Update in an interview. McKeown works with the U.S. and Canadian markets, and says that the core technology Gemalto provides state and local organizations is basically the same as what it provides the Department of Homeland Security’s Office of Biometric Identity Management (OBIM). The size and use cases are different, however, along with the web of regulations, budgets, and politics that must be navigated, she says. 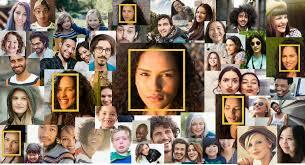 That is particularly the case for new applications, like facial recognition. While Gemalto is involved in some pilot projects with facial recognition, most deployments of the technology are in government or agency buildings, such as prisons, where the considerations are less onerous than public spaces. “There’s a real up-hill battle that a lot of these agencies face, because they do have so many statutes and mandates, along with the politics and different influences,” McKeown explains. 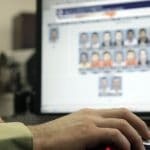 For some recently released convicts, prison visitation is not allowed, and some agencies use facial recognition to identify them if they violate that condition. For the most part, however, the law enforcement biometrics market is about improving existing fingerprint identification systems. Deployments at the smallest end of the scale tend to be local offices that want to be able to tap directly into a system operated at a higher level, according to McKeown. Complications tend to add up very quickly, however, as the county level where the some of the smallest systems are operated cover several different cities. “Multiple cities means multiple governors, the county’s going to have a CIO who is making decisions about the AFIS itself, and usually whatever the biggest city in that county is has their influence on the purchasing decision, but the governor cycle and the CIO cycle are different,” McKeown points out. Gemalto provides its own scanners to the market, along with devices from Credence, Crossmatch, Green Bit, and Integrated Biometrics, and its mobile ID applications developed in partnership with Credence, but is focused on providing industry-leading fingerprint matching algorithms. The company’s algorithm performed well in NIST MINEX III Evaluation earlier this year, and also had a positive showing at the recent DHS Biometric Technology Rally, providing additional assurance to customers considering Gemalto Cogent algorithms. Some larger counties track NIST certifications and test results, but it is largely at the state government level that the various factors are weighed, and vendors and technologies are either approved or determined for use by all agencies within that state. While each state’s goals and uses are similar, each has unique needs, such as the types of filters they require, and the processes for certification and selling differ from state to state. There are even states sharing AFIS or ABIS systems, and systems operated at the local level. Gemalto recently produced a white paper (PDF) on the benefits of operating an ABIS for agencies below the state level. 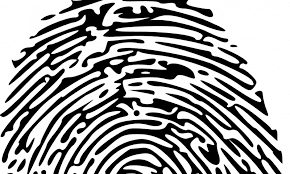 Agencies at the state and local level are not entirely immune from the controversies surrounding the increasing use of biometrics by law enforcement, McKeown says, but that controversy is largely playing out behind closed doors. The controversy generally comes from setting policy, she notes, and new applications are discussed and assessed at other levels and in other forums, such as industry groups, before most law enforcement agencies would consider them. 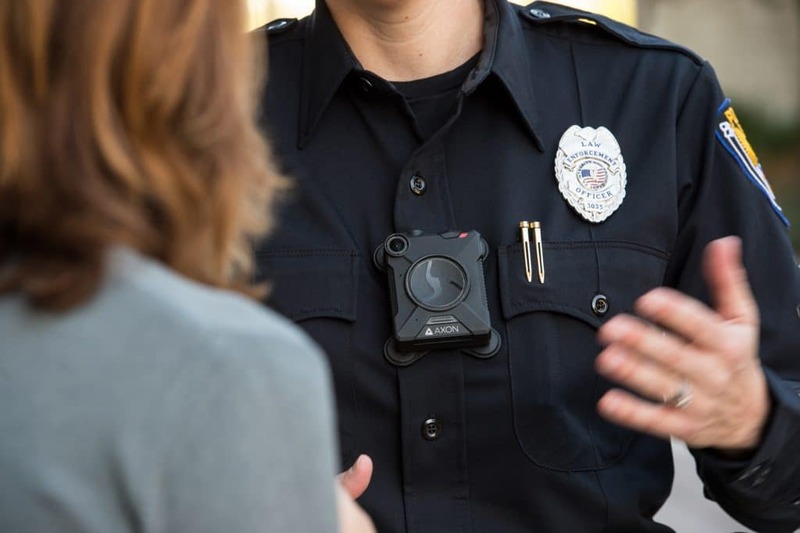 McKeown is confidant the market will continue to grow steadily, and that armed with its algorithms, partners, and experience deploying biometric systems for law enforcement, Gemalto is well positioned to be its leading supplier.